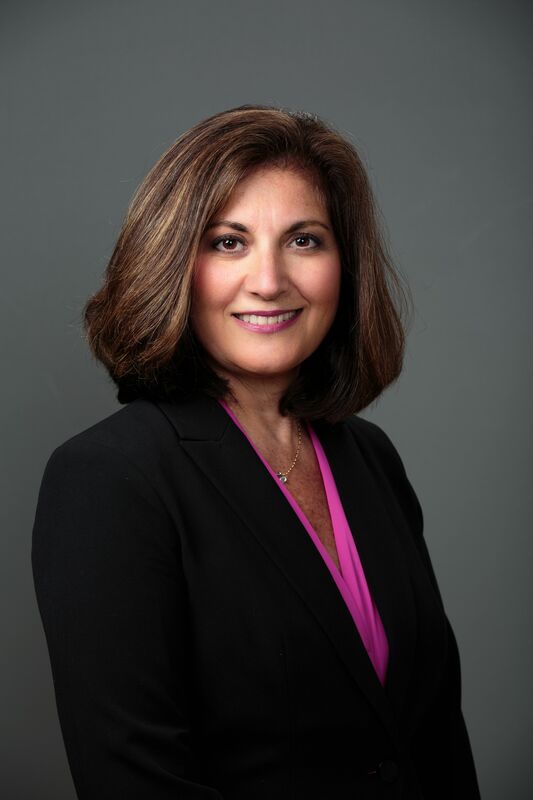 Rita Balian Allen is a Lecturer at Northeastern University and has been teaching leadership, business, and human resource management courses in the College of Professional Studies as a part-time faculty member since 2004. In addition, she is the president of Rita B. Allen Associates, a career management firm specializing in executive coaching, leadership development, management training and career development. She is a sought-after speaker and presenter, the author of numerous articles, blogs and the book, "Personal Branding and Marketing Yourself: The 'Three Ps' Marketing Technique as a Guide to Career Empowerment". She is a regularly blogger on the Huffington Post and has a monthly career management column in Leadership & Management Books (L&MB). Rita was voted one of the top ten executive coaches by the Boston Business Journal. Rita brings many years of human resources experience to her practice and her teaching, and has worked with leaders across all industries and professions. Previously, she held roles as Vice President of Marketing and Search Services with Gatti & Associates, and human resource positions with C.R. Bard, Inc., BTU International, and Unitrode Corporation. She holds an MS in Leadership and a BS in Business Administration from Northeastern University; is an Advanced Certified Personal and Executive Coach through the College of Executive Coaching and earned her credentials as a Professional Certified Coach (PCC) through the International Coaching Federation. In addition, Rita is also certified in several assessments tools. She currently serves on the board of directors of The Boston Club and is a former board member of More Than Words and the Association of Career Professionals International - New England. She is also an active member of other professional associations and organizations.